Caroline has an extremely rough family life where her dad does not work and her mom brews illegal alcohol to try to help the family get by. A few months ago, her sleeve caught fire and severely burned her arm. 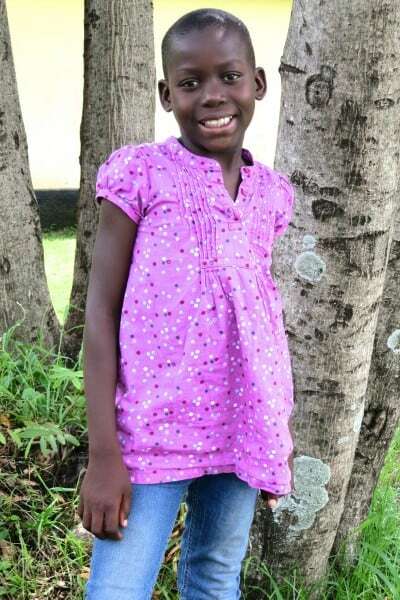 After five days, the Ndoto staff found her around our compound and no one had taken her to the hospital. The staff got her medicine and took care of her wounds, and today her scars are barely visible. She is an extremely bright girl and has great potential.